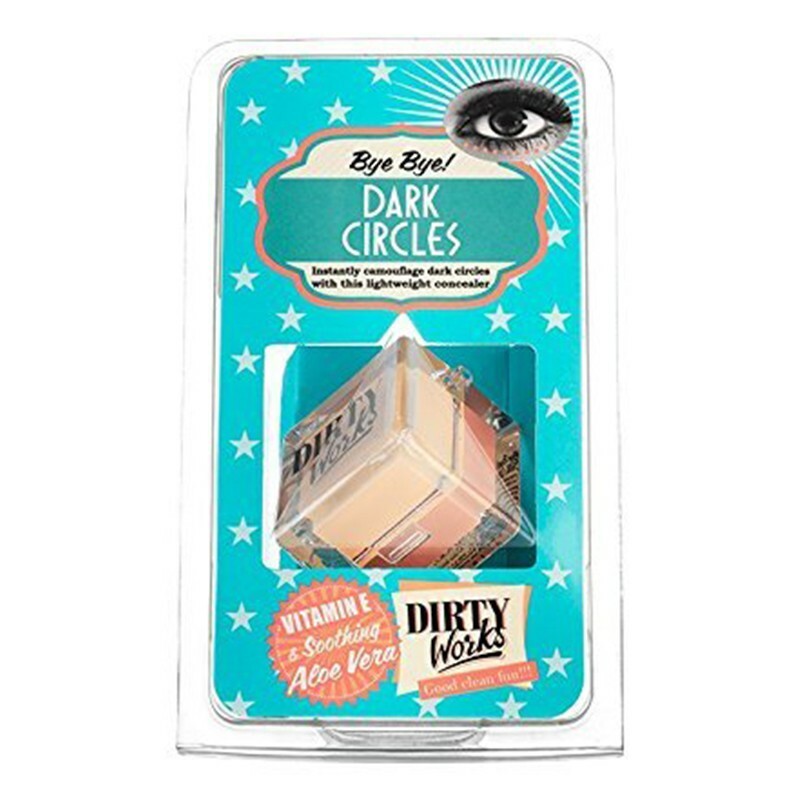 An under-eye concealer enriched with aloe vera and vitamin E.
The lightweight concealer instantly camouflages dark circles and imperfections while providing antioxidant protection to skin. -Use concealer after applying foundation. -Choose one shade lighter than your foundation. -Pat the concealer with a brush onto under-eye area.